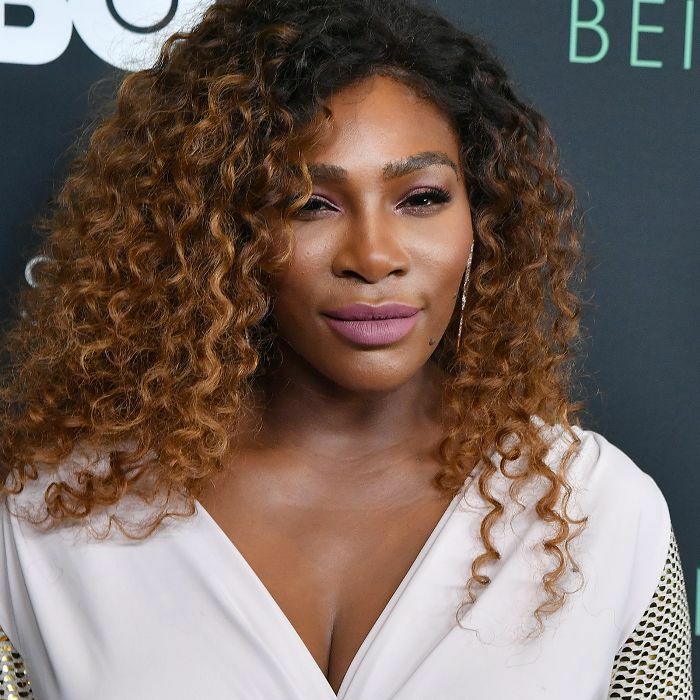 There are so many words that come to mind when we think of Serena Williams, but one that really stands out is “iconic.” You can only imagine our excitement, then, when we learned that she’d shared her full beauty routine with Into the Gloss. After all, the tennis champion, new mum and all-around legend has some seriously enviable skin. (We’ll admit it’s pretty hard to take your eyes off her game when she’s out on the court, but if anything will distract you, it’s that glowy complexion.) 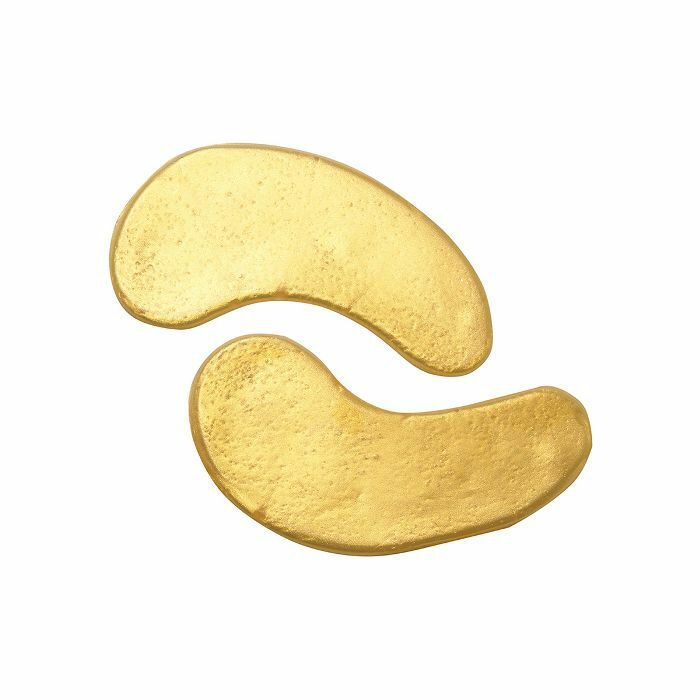 Curious to find out which skincare products Williams relies on? Read on to see and shop them for yourself. We can’t guarantee you’ll nab a tennis championship anytime soon, but we can guarantee you’ll add some winning products to your vanity. We’re all about Williams’s low-maintenance beauty philosophy. “I have this whole natural vibe,” she told ITG. “Just a little concealer, just a little brow, just a little contour, just a little lip. Natural. 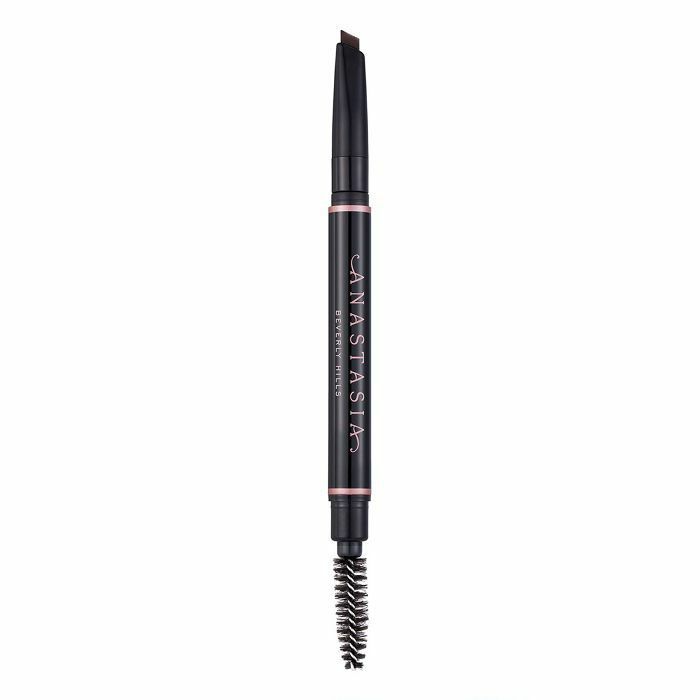 That’s it.” If your concealer is going to be doing most of the work for you, this editor favourite is exactly what you need. Here’s a product pick we’ve really been waiting for. (The tennis star has such a strong brow game.) This defining pencil mimics the look of real hair with a nib that fills in gaps, creating a natural-looking shape. 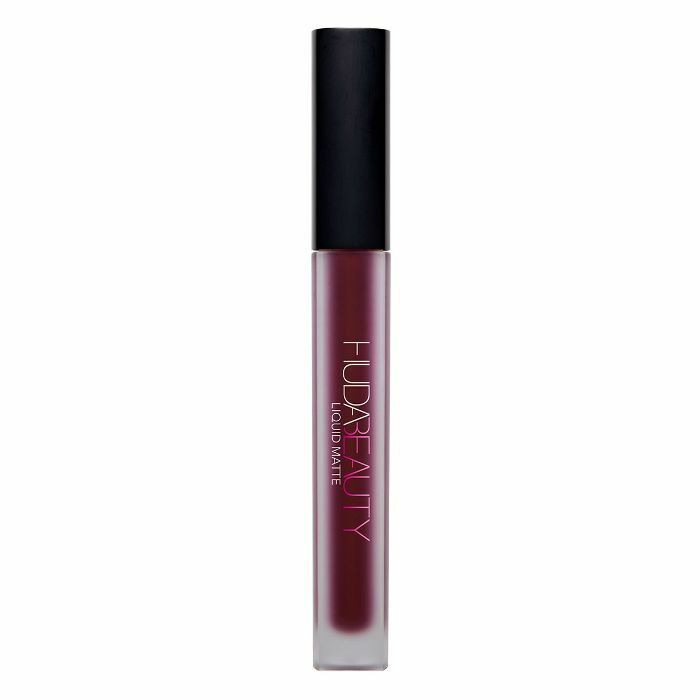 This super-matte lipstick is all over Instagram, and Williams also professed her love for it to ITG. 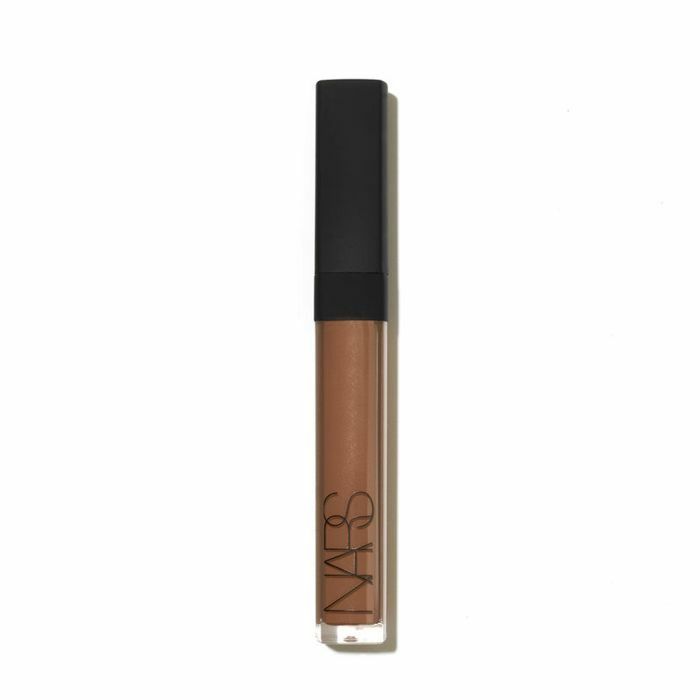 There’s a shade for everyone, so get shopping. Williams told ITG that she appreciates a contour kit she can travel with and spoke highly of this MAC pick. 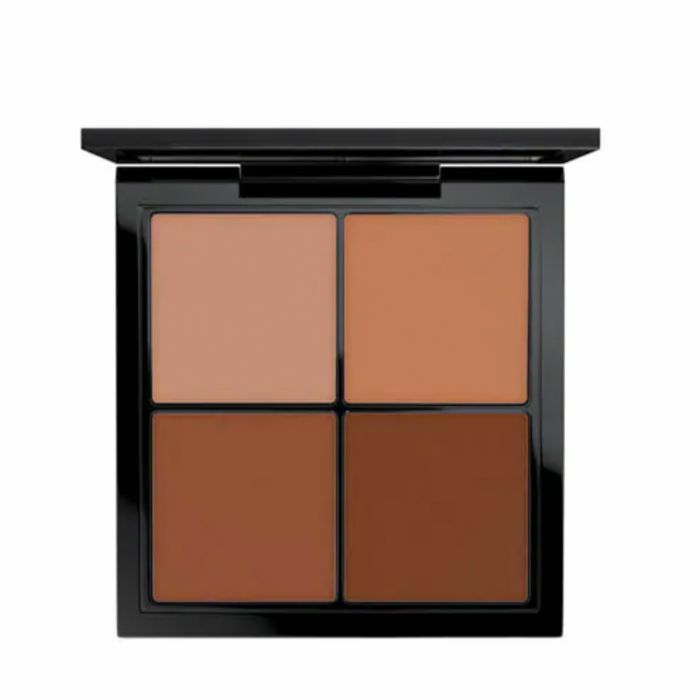 It’s got four creamy, blendable shades that make for chiselled cheekbones wherever you go. 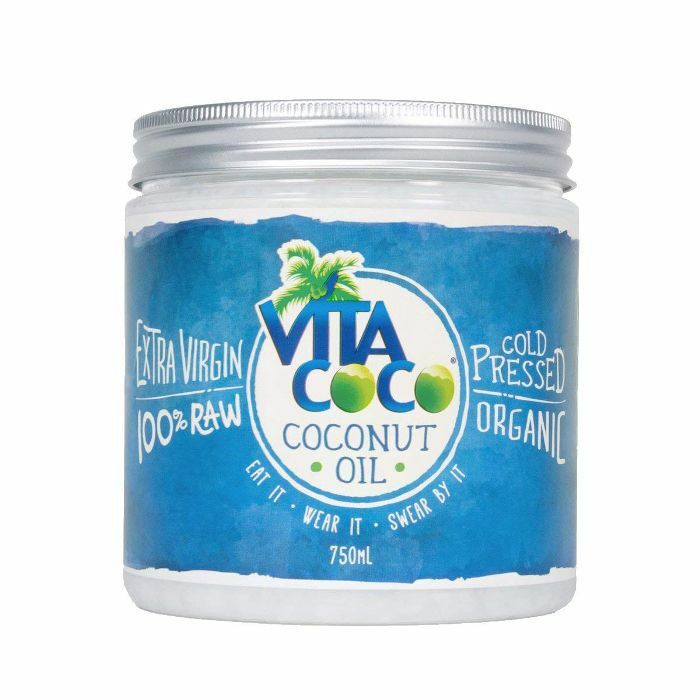 We’re clearly not tired of coconut oil just yet, and either is Williams, who told ITG that she likes to apply it to her hair as a moisturising, soothing treatment. 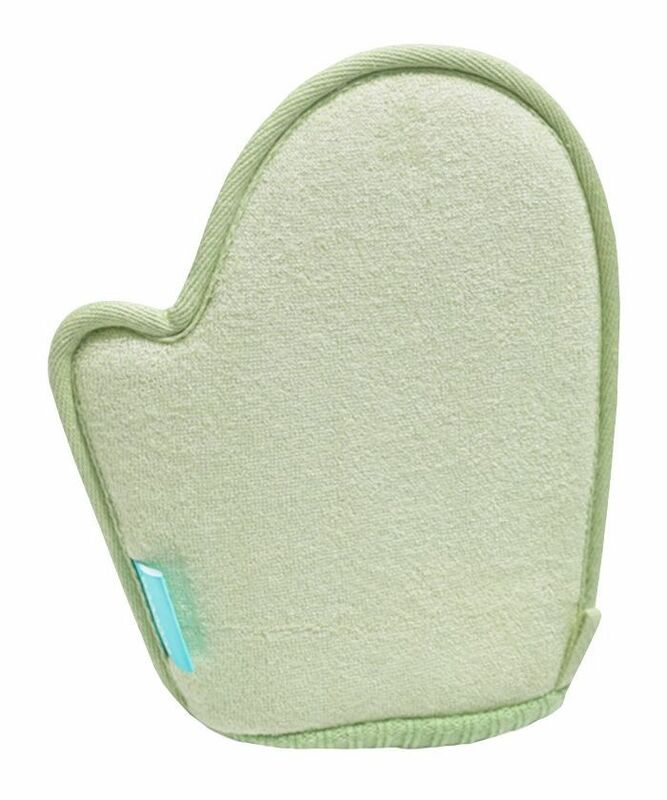 Williams revealed to ITG that she uses this handy exfoliating tool after matches. “When I’m in the locker room and I’ve got to go fast, I just throw on the gloves, and then that way I can get a scrub in and be done. I’ve been told I have soft skin,” she says.